This well maintained fully furnished pool & spa home is located in the 24 hour guarded community of Windsor Palms. This home boasts a BRAND NEW POOL HEATER, GREAT BOOKING HISTORY, NO REAR NEIGHBORS, 4 BEDROOMS and 3 BATHROOMS. This home has an open floor plan and combined living/dining areas. You will also find your own private oversize pool, covered lanai, large deck with spa. Windsor Palms boasts resort amenities which include a cinema, exercise room, Wii room, sundry shop and games area. Outside there is a large communal pool, tennis courts, basketball and volleyball and a BBQ picnic area and kiddies play area. 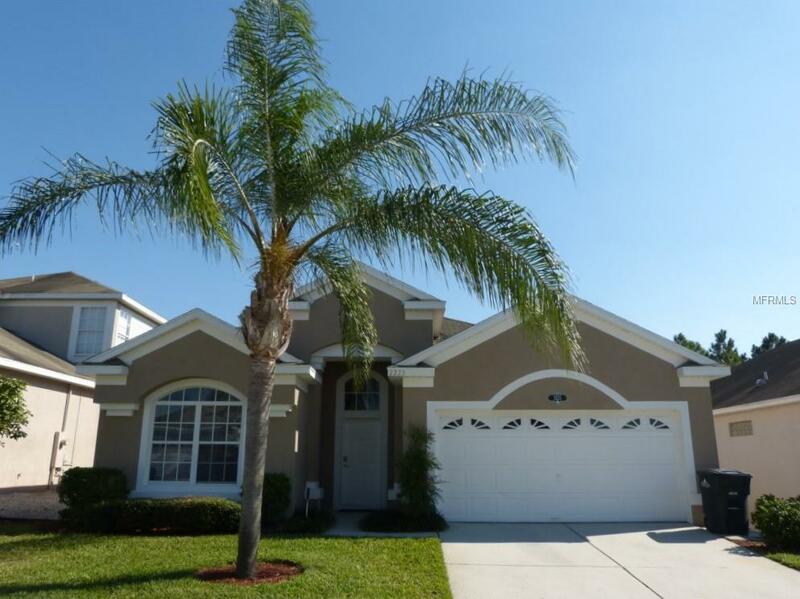 This property is also conveniently located with-in 5 miles from Disney and close to many other major attractions, shops, golf courses and restaurants. Pet Restrictions Please Call Hoa Regarding Pet Restrictions.